Blackberry Blossom is a beautiful classic song for the mandolin! This version is ideal for the beginning player. This is tablature for the more advanced version of Cripple Creek for the mandolin. 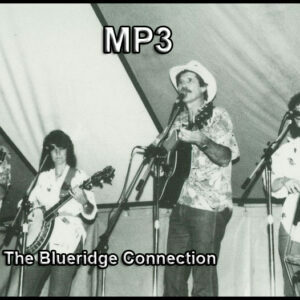 Cumberland Gap is a great mandolin tune for all players, but especially beginning players! Janet plays every instrument and sings the harmony along with the lead on this Civil War Classic song.